Your marital status on December 31 determines your tax filing status for that year. Because you were still married on December 31, 2017, you can file last year’s taxes jointly. But if your divorce is finalized sometime this year, you will be filing separately or as head of household next tax season. Determine when your insurance coverage will end and make any necessary changes to your existing appointments. Consider extending your healthcare coverage using COBRA if you cannot obtain your own coverage before your spousal coverage ends. If you have a joint automobile insurance policy, you should also establish separate policies now to avoid a lapse in coverage. There are many steps you and your spouse can take before and after you file for divorce to make the process easier for yourselves. Use this time to practice working amicably together, because if you are parents, you will have to work cooperatively until your children reach adulthood. Paying off your joint debt. Debt, like assets, is divided in a divorce. The less marital debt you have, the less you will have to deal with after the divorce. It is also important that you find time to focus on yourself as you prepare for the divorce process. Many people make new year resolutions to lose weight, learn new skills, reconnect with family and old friends, and devote more time to self care. A divorce is a time of dramatic upheaval in your life, so make it a little bit easier for yourself by making yourself a priority. 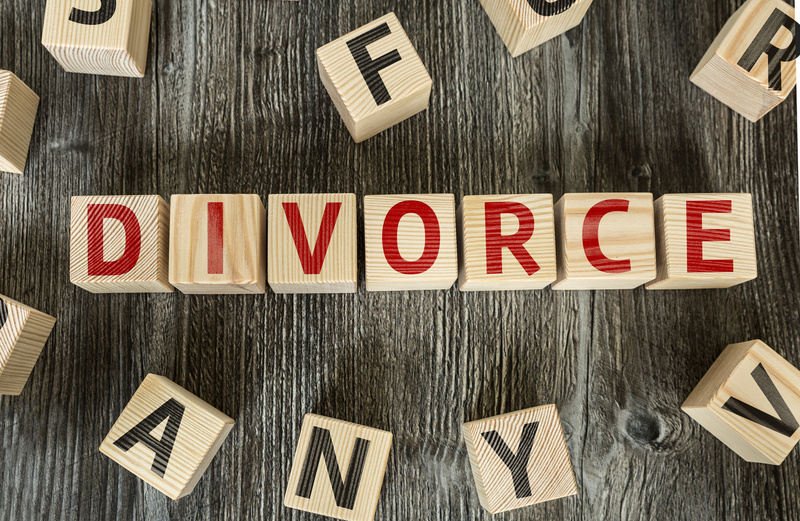 Contact our team of experienced divorce lawyers at Comunale Law Office today to set up your initial legal consultation, during which we can answer any questions you have about your divorce.